The self-developed SL-110CQ gas-tight premium thread has passed the test and evaluation by Xi’an Tubular Goods Research Center of CNPC. It is superior in sealing performance, excellent in collapse and buckle resistance and convenient for make-and-break. 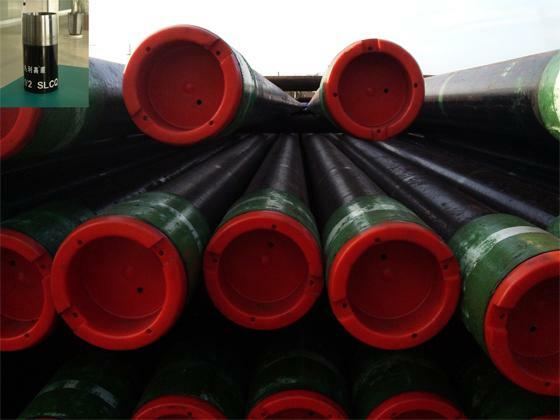 The premium thread has been successfully applied on tubular goods and used in key domestic oilfields such as Daqing, Shengli and Zhongyuan etc. 6. Suitable for gas well or directional well applications.